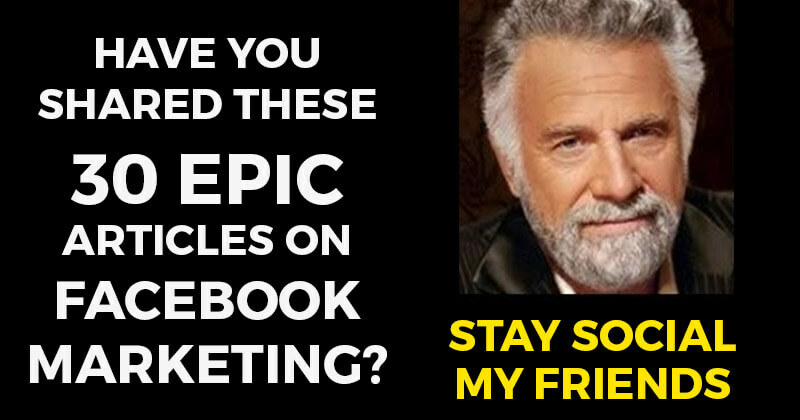 Have You Shared These 30 EPIC Articles on Facebook Marketing? 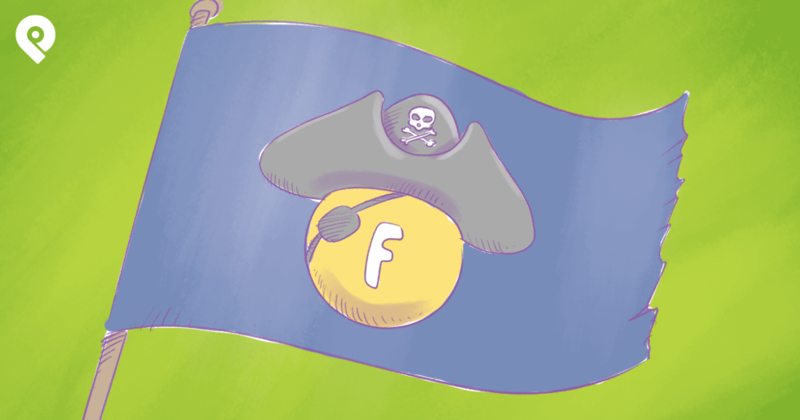 There are hundreds of awesome blogs out there covering Facebook Marketing. Reading all those blogs & finding the best articles to share with your followers is time-consuming. Even if you use a Google Reader replacement like Feedly, you still have to weed through all the fluff to get to the EPIC posts. That's why I wrote this blog post. 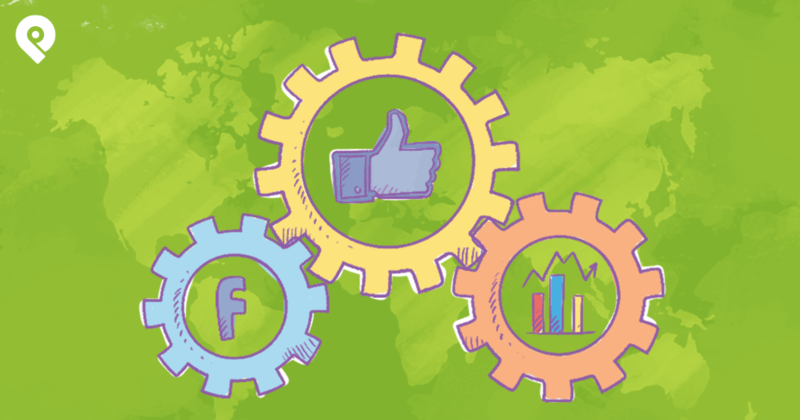 I wanted to remove all the pain from the process -- and just give you a list of 30 EPIC posts on Facebook Marketing. I even arranged them by category -- so all you have to do is click "Share on Facebook" or "Click to Tweet" and BOO-YAH! 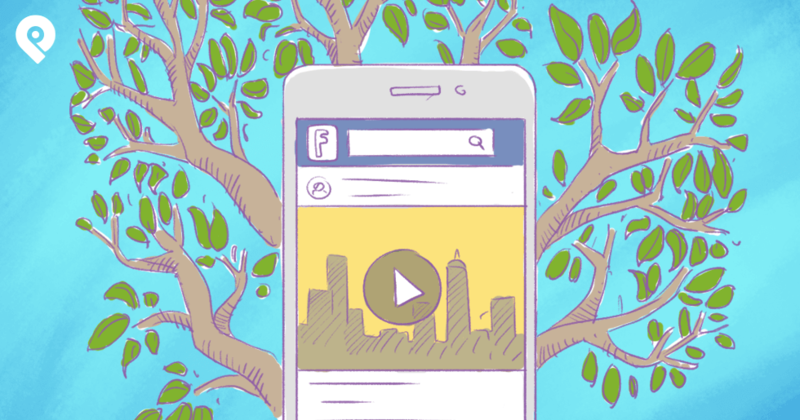 What Makes a Great Facebook Landing Page? 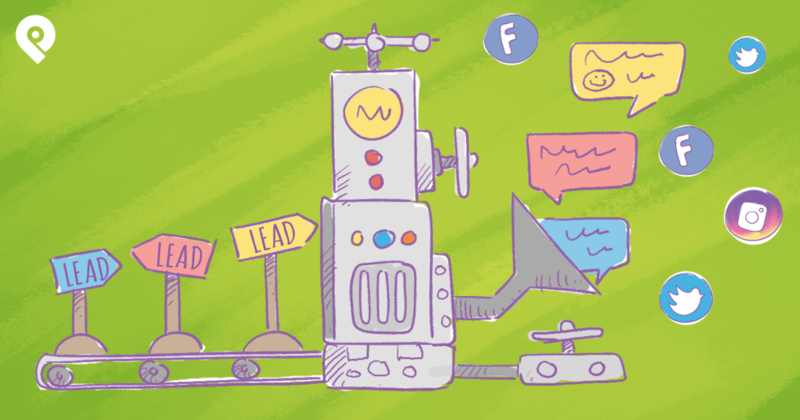 Now that I've supplied you with 30 amazing resources to share with your followers and look like a smarty pants... I have a challenge for you! Get out there & share this post so others can be smarty pantses too!